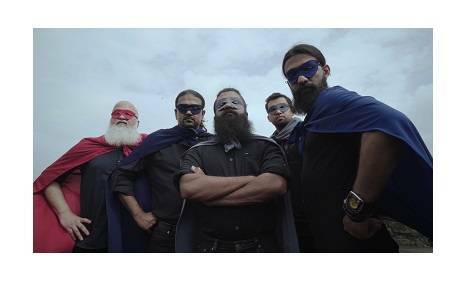 Award winning content studio, Supari Studios, in association with Red Bull India, recently produced a music video for Bangalore-based folk/fusion band, Swarathma. The song ‘Raah e Fakira’, is the title track of the band’s newest album of the same name. Shot in the chawls of Jogeshwari, Mumbai, the video follows the story of a young boy who dreams of flying like a superhero.